Put your best foot forward and enter the gentlemanly American Tailors store to find some investment-worthy pieces of menswear. 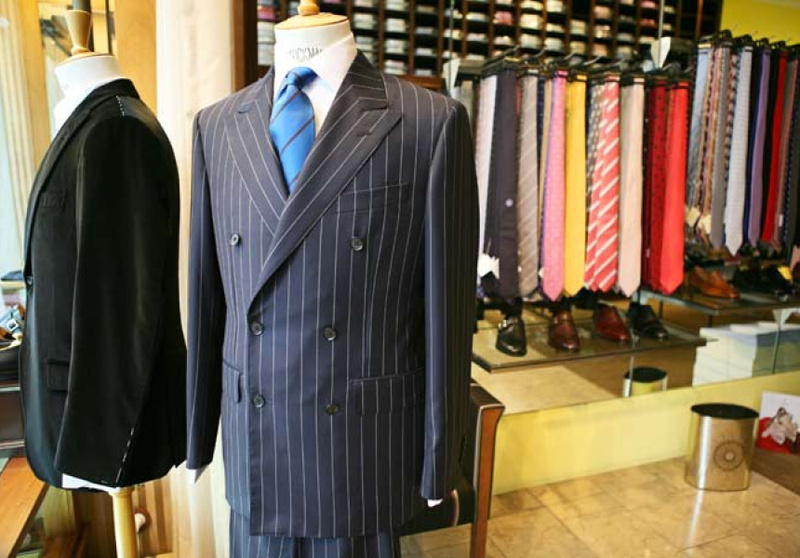 Eschewing the vagaries of trends and fashion, American Tailors has been in operation since 1950 and continues to offer a large range of wardrobe staples. 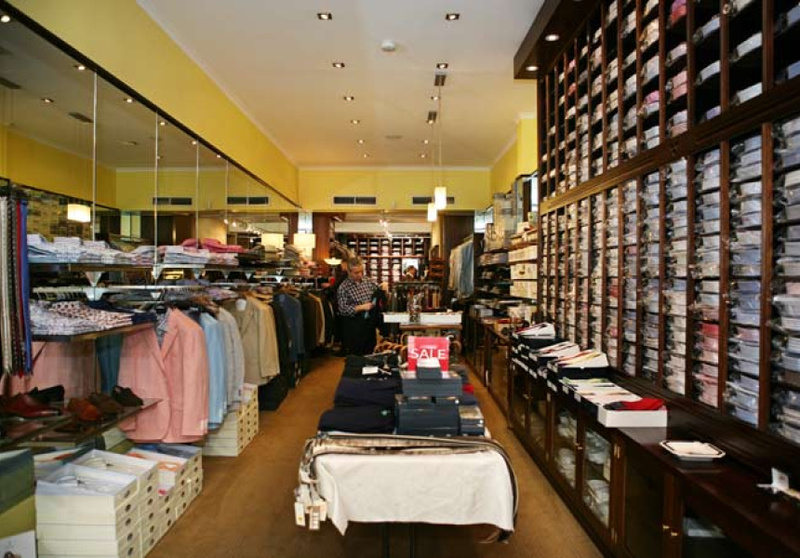 Patronised by starched white collars and the odd blazer-clad chap, the store offers a wide array of traditional, luxurious menswear ranging from Astor shirts and Crockett & Jones shoes, to baby-blanket soft cashmere and hard-to-find John Smedley jumpers. 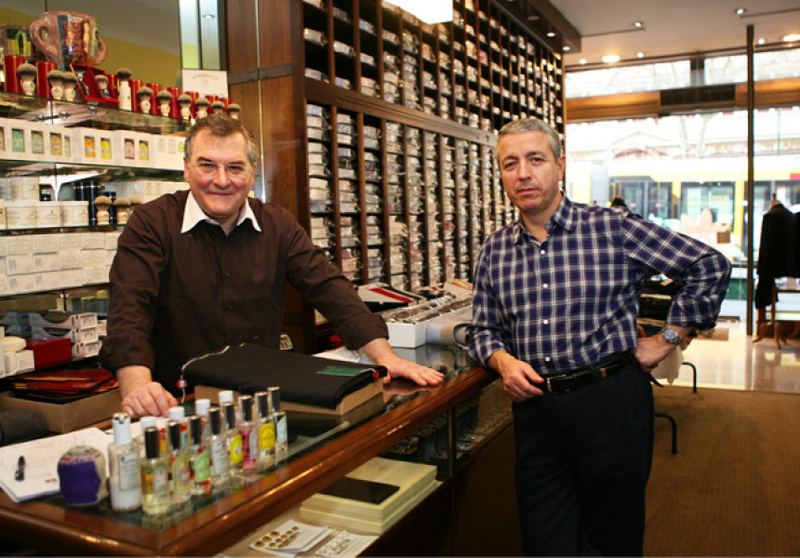 In addition, American Tailors offers a bespoke service and a vast range of accessories including ties, belts and leather goods for the fashionable gent. Old-school toiletries from Dr. Harris & Co are also exclusive to the store. Service is warm and the staff express a genuine desire to help their customers find the right item. 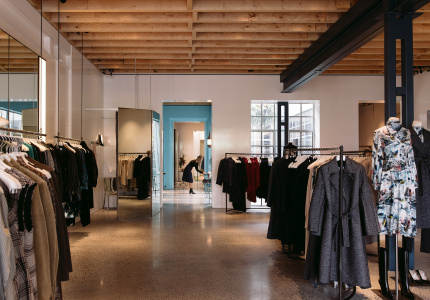 The store is neatly rectangular and softly lit, allowing the products to speak for themselves. Prices can be steep but these really are investment items.